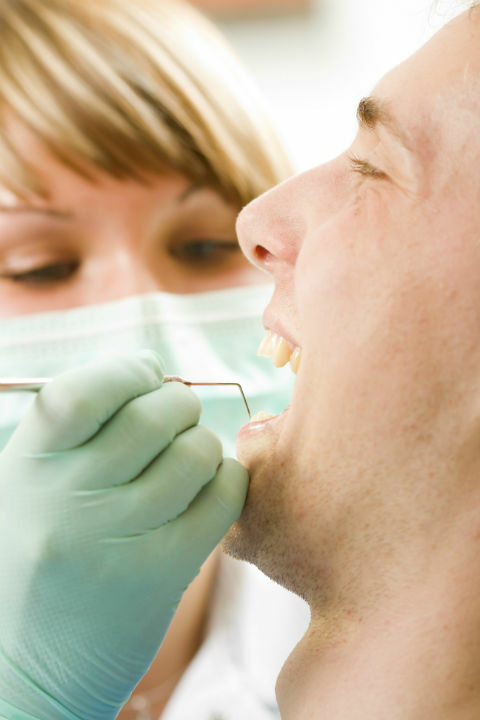 An ultrasonic cleaning is a popular alternative to traditional teeth cleanings. With this type of teeth cleaning, an ultrasonic scaler (rather than a manual probe) is used to remove deposits, kill harmful microbes and eliminate bacteria around the teeth and gums through high-frequency sound waves. Many patients find iltrasonic cleanings more comfortable than traditional teeth cleanings because they are quicker, quieter and pain-free.